File… Dont Hesitate to Insulate! As the weather becomes colder, sales of roofing insulation products are increasing in both the professional and domestic sectors. Twistfix supply a comprehensive collection of insulation products, two of which are explained in more detail below. SuperQuilt Multi Foil Insulation is a unique, innovative way to keep indoor temperatures at their optimum levels. The product comprises no less than 19 separate layers of foil, brought together in one single, lightweight sheet. Offering unmatched thermal resistance, SuperQuilt effectively reflects infrared heat, keeping out the cold during the winter months. As an added bonus, the product is also effective at keeping out heat during the summer. 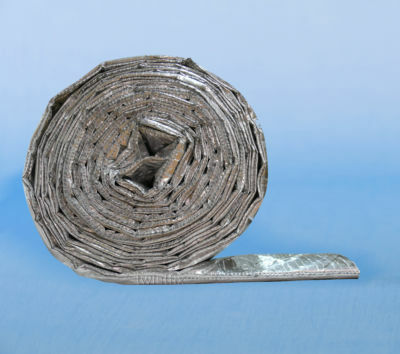 The thermal insulation layer is extremely easy to handle, making installation a matter of simplicity. Both quality and user-safety levels are guaranteed thanks to Building Control Certification and a barrage of independent tests. Ideal for either new-build or renovation projects, SuperQuilt Multi Foil Insulation is both versatile and cost-effective. 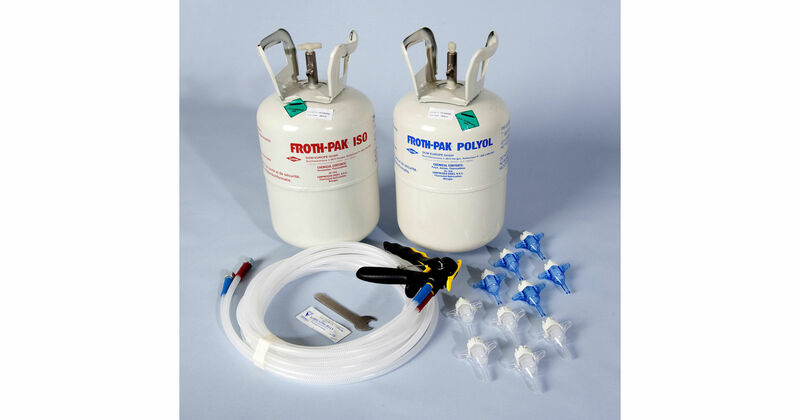 This comprehensive kit contains everything you need to create a fast, efficient insulation seal. The product comprises a closed-cell polyurethane formula designed to efficiently reduce condensation and heat loss, enhancing the level of thermal performance and protecting against the slippage of tiles. Both polyol and isocyanate formulas are included in the kit, along with all of the required ancillaries such as nozzles, hoses and a professional-quality dispensing gun. Twistfix also supply a tanks-only kit for re-orders. Protective clothing should be worn when using this product and all usage instructions must be strictly adhered to. For more information on the insulation solutions available from Twistfix, please call or email our technical support team.